Outstanding service!!! 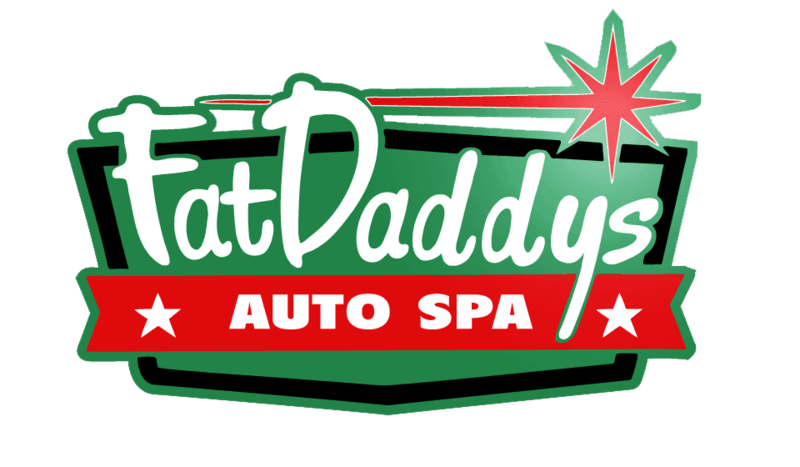 I would recommend Fat Daddy's for all your detailing needs. Brian is very customer responsive and does a superb job. We were very impressed with his good work. I don't even want my kids back in my car. Great job!!! The best place in town for sure! The crew there is very helpful and do a great job, and very detailed job is always a result! Excellent work, decent cost, performed in a timely manner. Excellent service! Personal care in detailing! Two thumbs up! These guys killed it , super friendly and took a great detail to my car !! I checked online for a great place to get my Toyota cleaned up. Fat daddys knocked it out of the park. Absolutely fabulous service and the quality of work and price rocked. I'll never go any where else again. Can't recommend it highly enough...you can't go wrong with these guys. Best customer service ever! Brian and his team are number one. Excellent work!!! Quick delivery and easy to work with. More of my vehicles on the way. We'll be back. What an awesome place! After looking for a new car wash for a while, I decided to give Fat Daddy's a try and I'm glad I did. They washed and cleaned my Xterra right away and the customer service was outstanding from start to finish. I am very picky about where I take my vehicles to get washed, and Fat Daddy's has been the first place that I left completely satisfied and not having to touch anything up after I got home. The shop is immaculately clean, and the lobby has a really nice and nostalgic atmosphere. The price is extremely competitive for everything you get, and honestly is light years ahead of the competition in terms of value and customer service. If you're on the fence about trying out Fat Daddy's, definitely take your vehicle there and you will not be disappointed. They truly live up to the name Auto Spa, and I will never take my vehicles anywhere else besides Fat Daddy's.